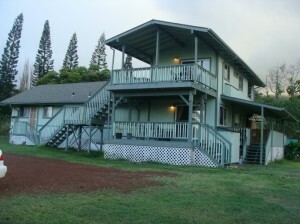 Maui housing, file photo by Wendy Osher. 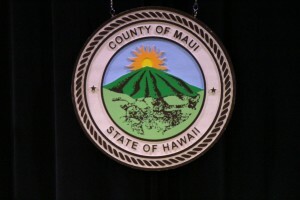 County authorities are urging residents of Maui County to participate in a telephone survey on housing needs, conditions and costs. The survey is being conducted by SMS Research and Marketing Services, Inc. for county and state governments in Hawai’i. The survey began in late May, but survey callers report experiencing problems in getting residents of Maui County to participate. Some of the problem areas identified include the island of Lanai, West Maui, and North and East Maui from Paia to Hana. “This survey is needed to determine who is in the greatest need out there, and how government can help,” said Maui Mayor Alan Arakawa. The information gathered will help measure the demand for elderly housing and other special need groups, as well as the extent to which households are at risk of becoming homeless. The survey is part of a larger housing study that will provide updates on the statewide housing inventory, review rental rates, and create a model to forecast housing demand. The last statewide housing study was completed five years ago. Survey takers will be asking for some household financial information including the amount of mortgage payments. County authorities say they will NOT ask for any personal information that could compromise personal finances. This includes date of birth, Social Security number, bank account numbers or other information that someone could use to access personal financial information.